The world leader in kettle controls, Strix Ltd, has invested in the latest Sodick ALC600G wire erosion technology from Sodi-Tech EDM. 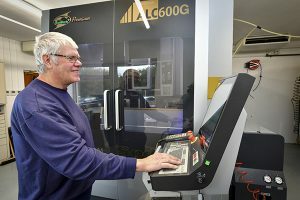 As a result of its investment, the 800-employee company has improved cutting speeds by 20-30%, saved significant sums in consumables and achieved far higher levels of reliability. Global headquarters is near Castletown on the Isle of Man, which is supported by a manufacturing site just up the road, at Ramsey, and a manufacturing/assembly facility in Guangzhou, China. 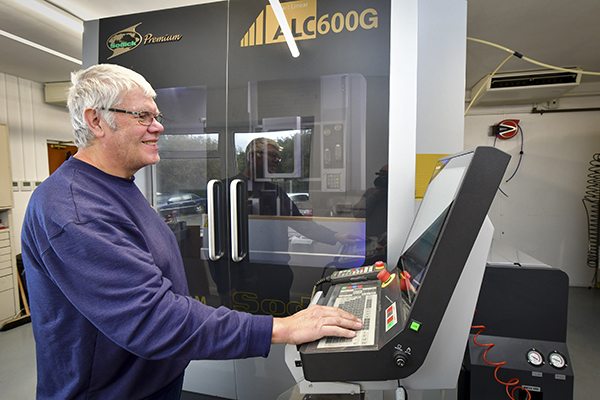 The new ALC600G has replaced one of the older wire EDMs on site at Strix, and been set to work producing the press tooling – punches and dies – required to produce electrical components such as the bi-metal discs that respond to steam and switch off the kettle. Press tools are often manufactured to produce two or three different components simultaneously. Paul Tardif, design manager at Erodex, explains the role that the company’s design team plays in providing design solutions to a range of engineering challenges posed by clients. 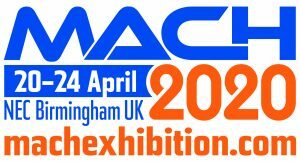 “Primarily, we are a tool design office, specialising in aerospace tooling and the design of EDM electrodes, to make various jet engine components and enable the mass production of parts. We are currently working on a range of new engine projects and new part introductions for some of our major customers. ONA has carried out a study to analyse a wire electro-erosion process (WEDM) as an alternative to the conventional machining (broaching) of fir-tree profiles in discs for the aerospace sector. In its research, ONA compared the EDM process with more conventional machining like broaching and milling. As key points in the research, ONA compared parameters such as the surface integrity requirements, precision and processing time of fir-tree machining. The test involved cutting a turbine disc with the following characteristics: Inconel 718 material; 350 mm outside diameter; 28 fir-tree slot profiles; slot profiles at 30°; 82 mm thick; profile tolerance of 0.01 mm; and fir-tree radial and angular positioning tolerance of 0.08 mm. On completion of the tests, the results proved it possible to obtain a recast layer thickness in the necessary range (around 5 µm) and with sufficient precision in the fir-tree profile within a tolerance of 0.01 mm using WEDM technology. These results were obtained following one roughing pass and two finishing passes (three-cut strategy). In worse flushing conditions (open nozzles), the material removal rate for roughing was 110 mm2/min. In fact, for the strategy used in the research (one pass for roughing and two passes for finishing), material removal rate was 60 mm2/min. On the other hand, in good flushing conditions (closed nozzles), a slight improvement in the material removal rate was observed; in the roughing process alone, it reached over 400 mm2/min. 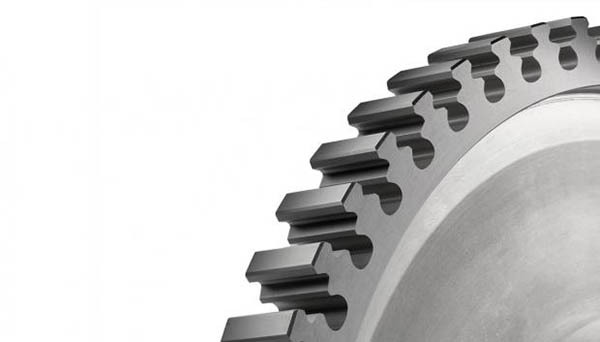 Following the research, ONA concludes that WEDM machining of turbine disc fir-tree profiles is an extremely valid alternative to compete with broaching as an industrial solution in the aerospace sector. State-of-the-art and increasingly powerful generators, and more advanced numerical controls, allow for the optimisation of machining time and the reduction of white layer thickness. 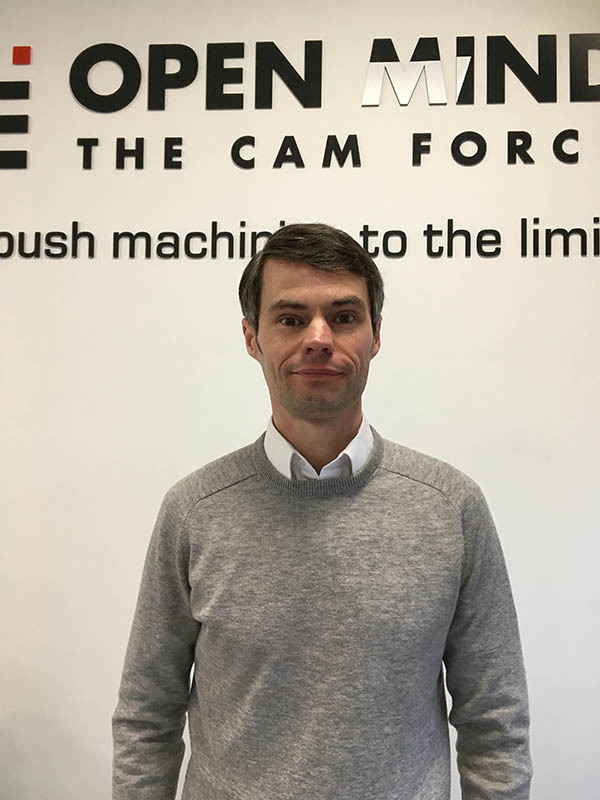 Growth at Open Mind Technologies has seen the CAM expert employ a new area sales manager. in a technical sales and business development position; demonstrating excellent sales results, account management and engineering expertise. 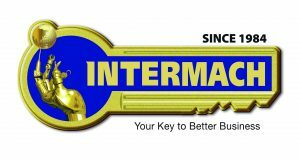 At Open Mind he will be responsible for servicing existing customers and developing new business across the Midlands region. 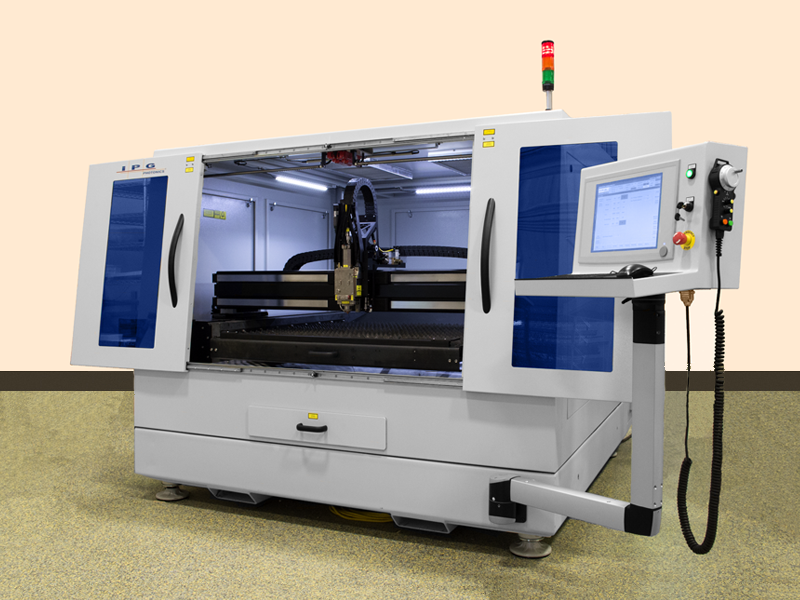 CADCAM software expert Radan has developed a partnership with IPG IRE-Polus – a Russian division of IPG Photonics – which manufactures fibre laser machines. The partnership provides for the new LaserCube precision flat-bed laser to be sold with the Radprofile module for programming, along with a special post-processor and set of macros. Moscow-based IPG IRE-Polus recently hosted a special training seminar on the software, conducted by an engineer from Dreambird, Radan’s official Russian and CIS distributor.